Ford Transit Custom Limited . Immaculate condition inside and out and only covered 43700 miles from new. 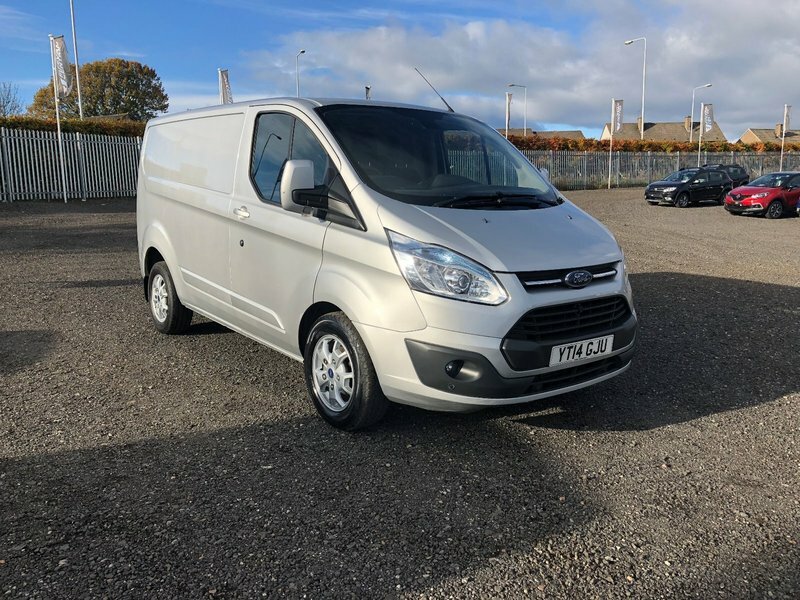 Limited model so comes fully loaded with Air Con , Bluetooth , heated front screen , Heated seats , cruise control , automatic wipers and lights and so much more . Mot'd until august 2019 Just had major service by ourselves . Comes with 6 months warranty and 12 months AA breakdown cover all included in the price . Px welcome and excellent finance rates available .